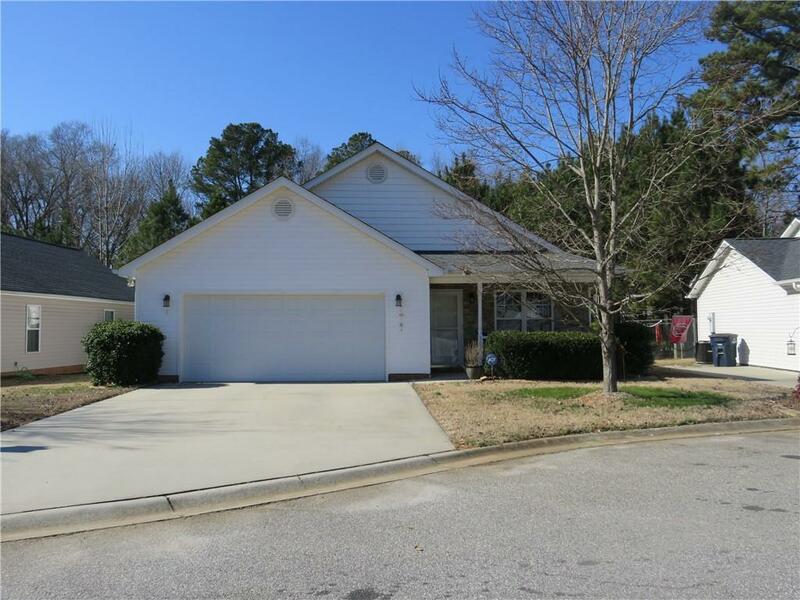 Adorable home located in the cul-de-sac of this one street subdivision. Neat and clean and a pleasure to show. Laminate flooring. Large master bedroom. Oversized laundry room with cabinets that stay. Open floor plan. 2 car garage with storage and attached cabinets will stay. Most of the backyard is fenced. Property goes beyond back fence. Alarm system.